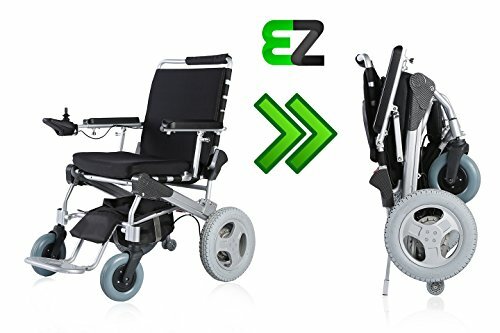 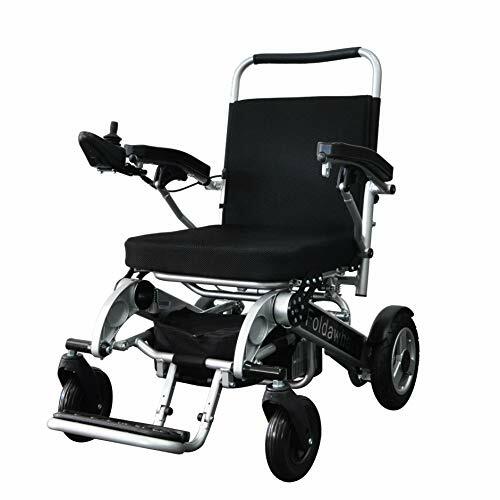 Heavy Duty Portable Wheelchair, Foldable in seconds, Air travelling approved. 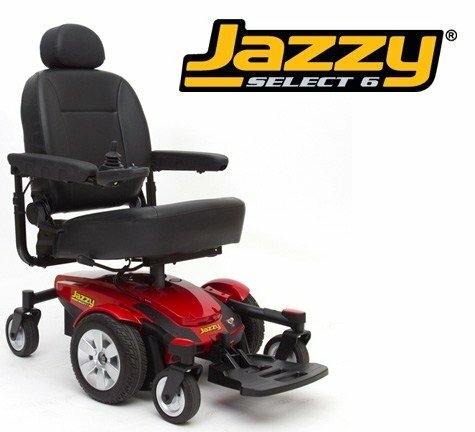 IT'S SO EASY: Simply fold and travel with the Jazzy Passport. 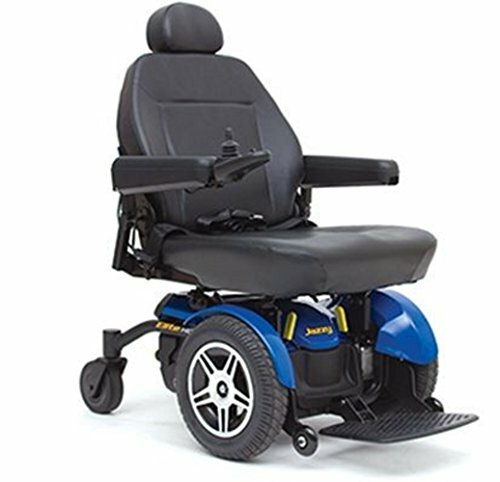 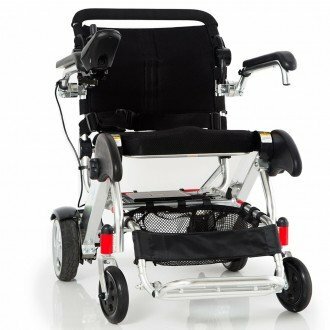 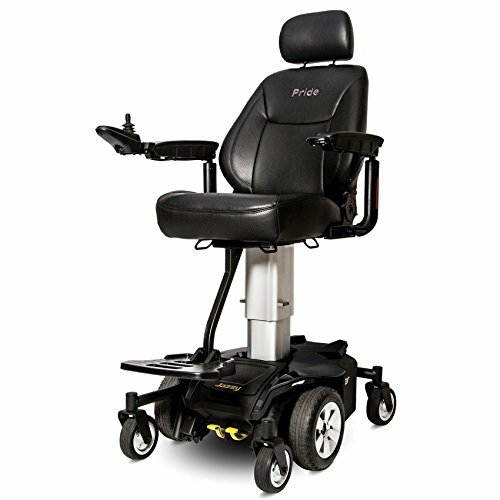 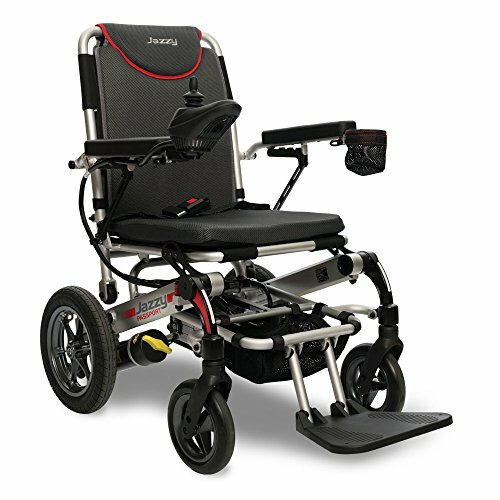 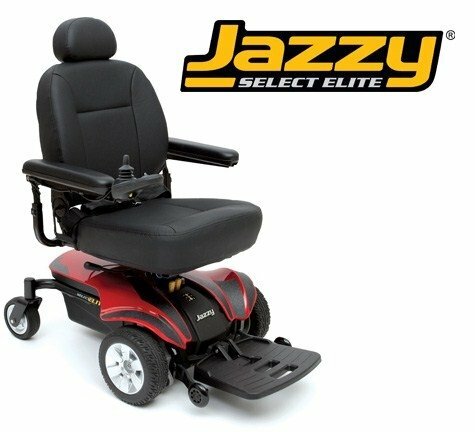 This compact power chair folds in just a few steps and offers convenient storage and ample foot room. 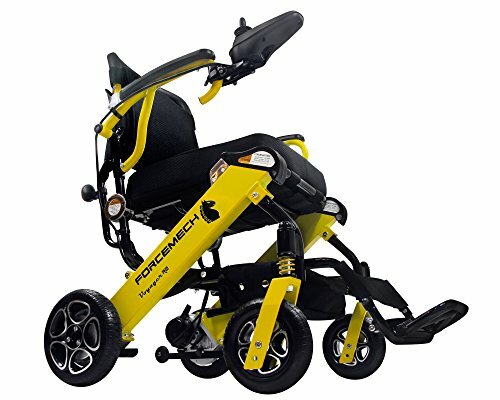 FOLDABLE: You can tote the chair when folded just as you would a piece of luggage. 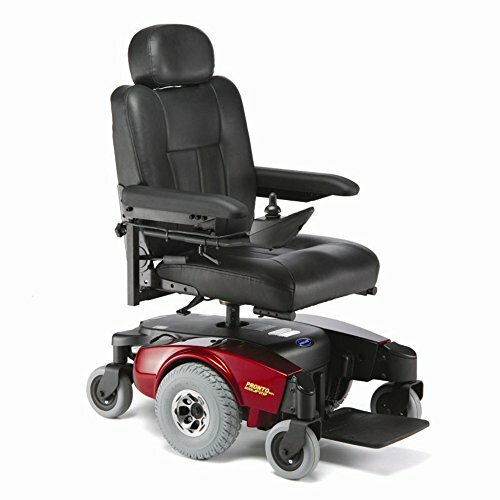 LITHIUM BATTERY: 24V 18 AH Lithium battery helps keep the chair's overall weight at a minimum by weighing only 7 pounds. 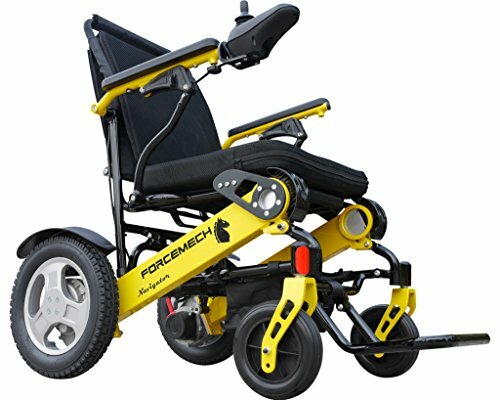 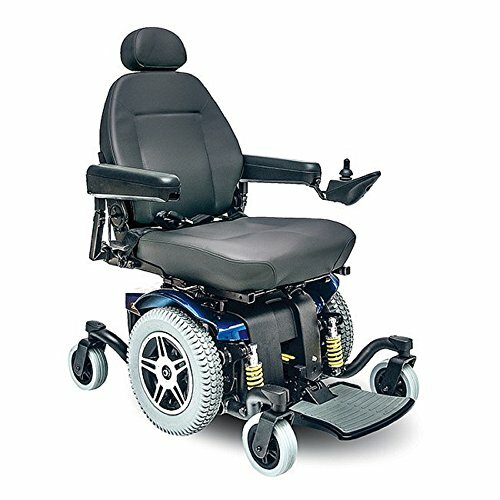 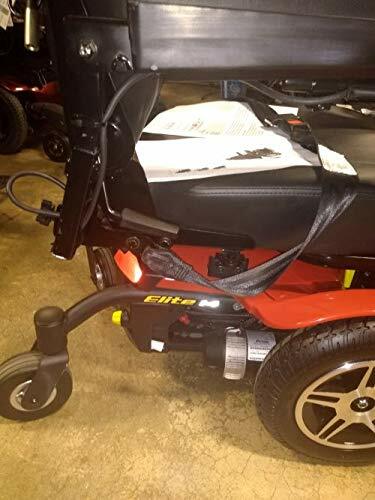 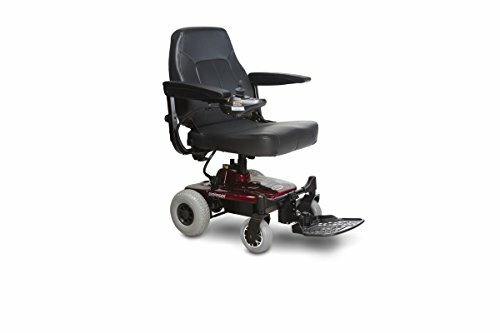 STANDARD: 12" pneumatic rear drive wheels enable you to navigate surfaces that may be a challenge for similar models using only 8" rear wheels. 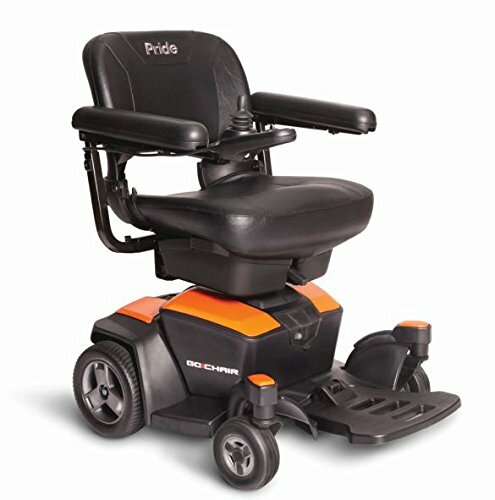 Where can I get a spare battery for this chair?